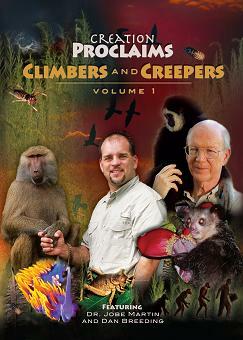 Join Dr. Jobe Martin and Dan “The Animal Man” on a spectacular journey from deep inside the earth… to jungles and deserts… and to the farthest reaches of space. So grab your night vision goggles and telescope, and get ready to encounter God through the wild wonders of His creation. 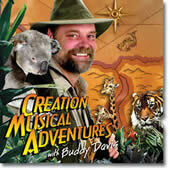 You’ll be inspired through Biblical insights and invigorated by the adventure! 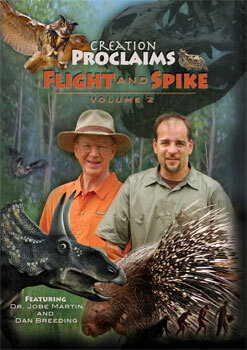 Join Dr. Jobe Martin and Dan “The Animal Man” Breeding on a wild animal adventure. 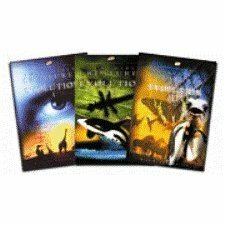 Enter the fascinating world of animals to reveal sophisticated and complex designs that shake the traditional foundations of evolutionary theory. Produced by Dr. Jobe Martin. These are not from Moody Science but we have placed them in this category because they are science films that we feel you will also be interested in knowing about.